I'm a Northern Indiana based sports photographer covering Fort Wayne Komets hockey, local high school football and Fort Wayne Flite basketball. I've been photographing sports for a number of years, starting out as the athletics photographer for Indiana Wesleyan University. I use Canon cameras and lenses and process photos with Photo Mechanic and Adobe Lightroom. 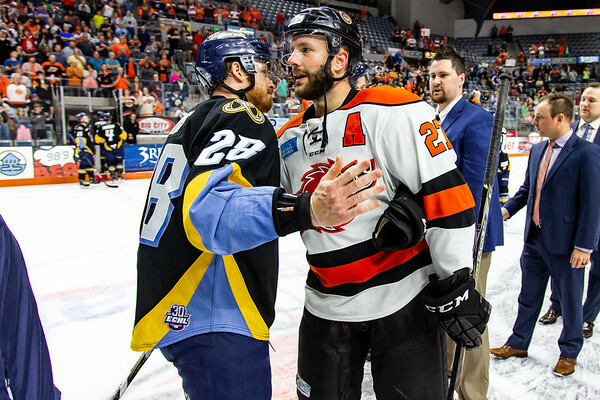 Follow me on Twitter and Instagram for more photos, including behind the scenes looks at the Komets!